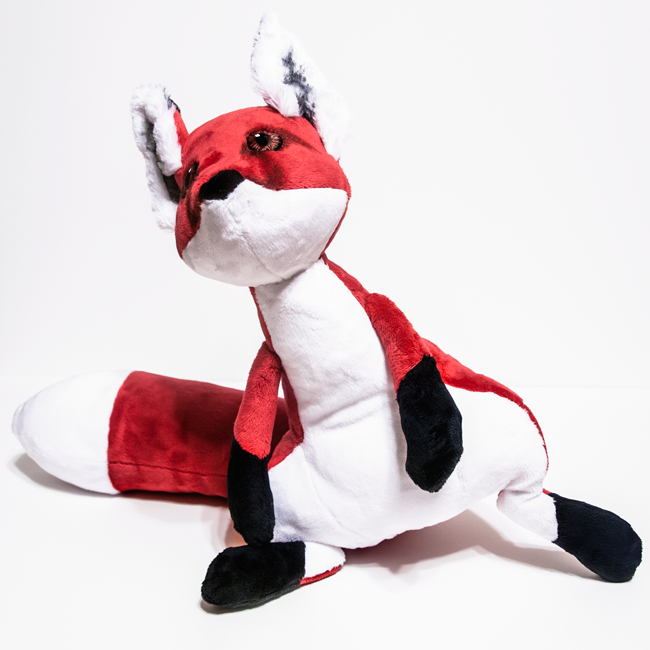 A red fox plushie based on the real animal, but with a much more crimson red fur coat. 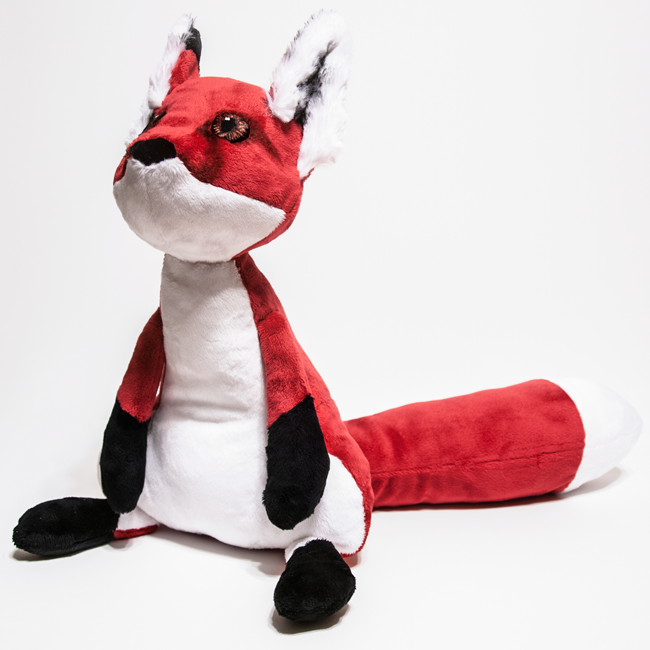 Meant to look slightly realistic but still very cute and cuddly. The plushie pattern is based on the pattern I created for my Keaton plushie. 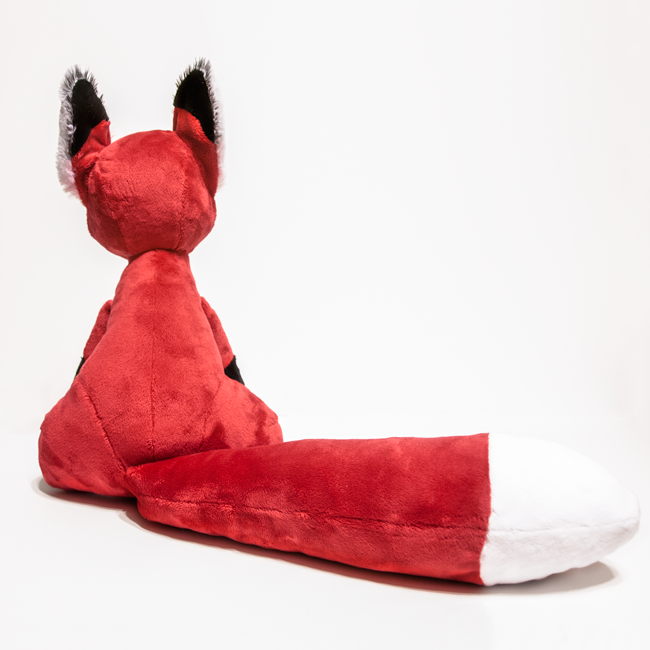 This fox is made from very soft minky fabric, with extra long minky inside of his ears. 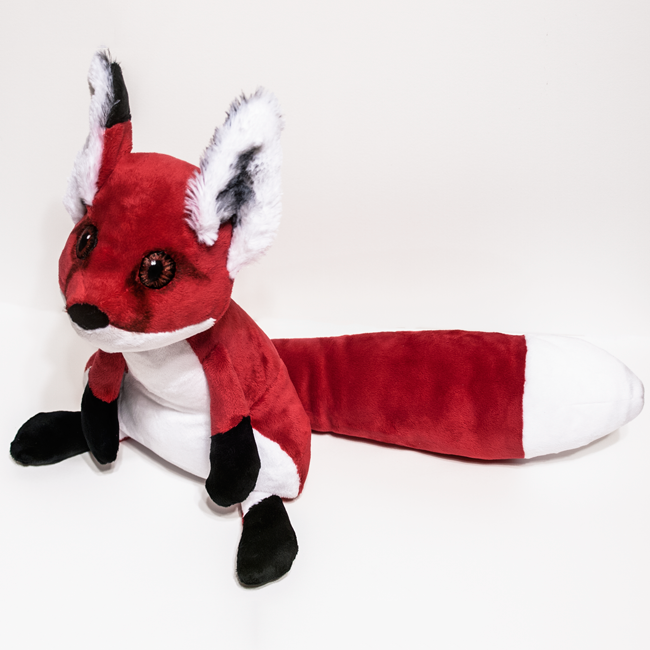 His face patterns and inner ears are painted with an airbrush. His eyes are painted by hand to have a detailed and realistic quality.